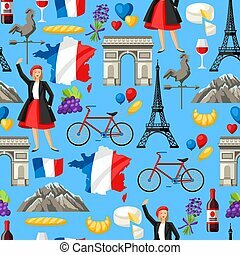 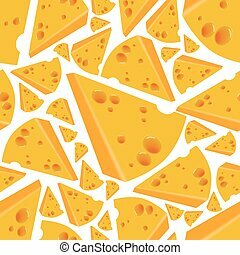 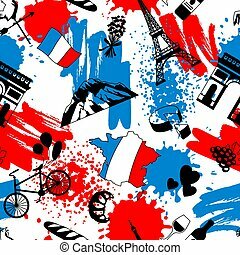 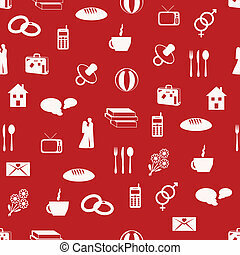 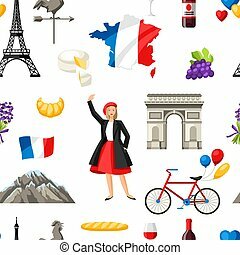 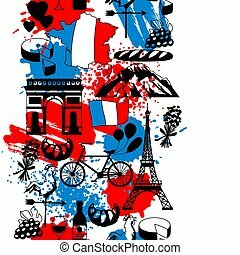 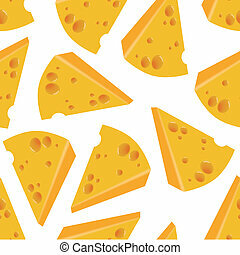 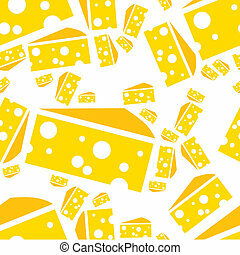 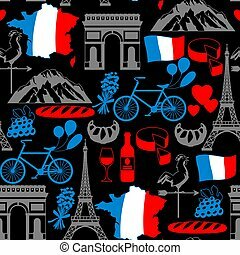 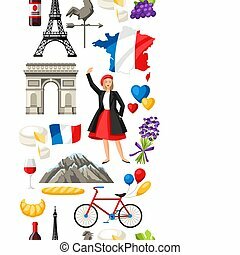 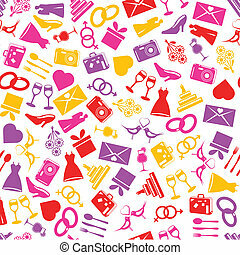 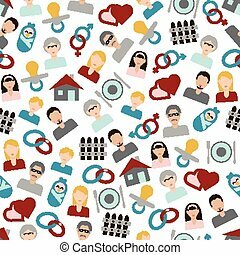 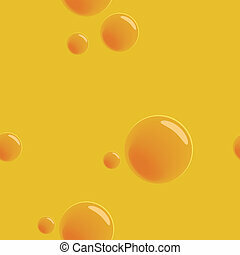 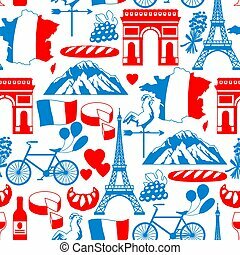 France seamless pattern. 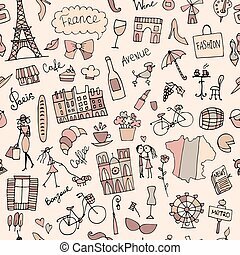 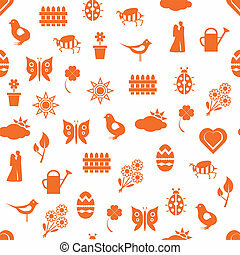 French traditional symbols and objects. 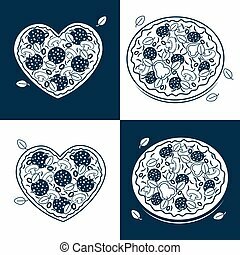 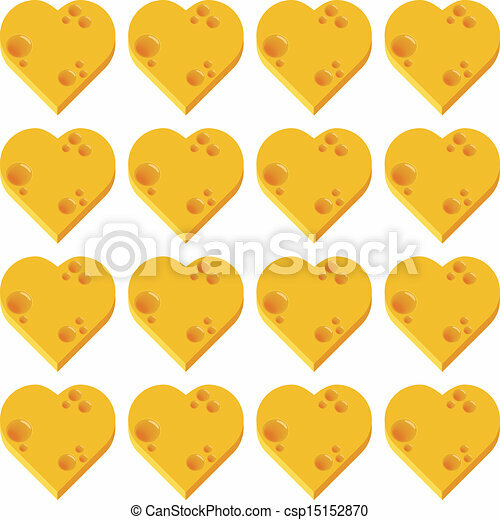 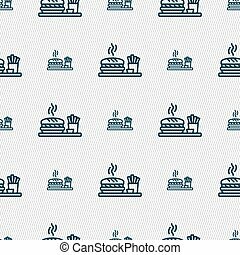 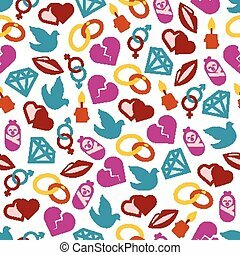 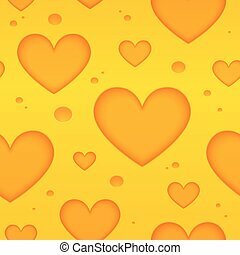 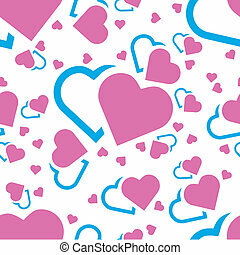 pizza in the form of heart and traditional.vector black and white pizza pattern. 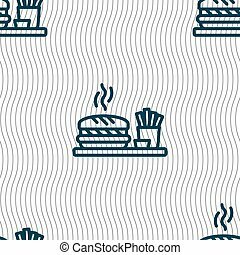 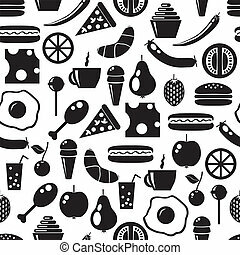 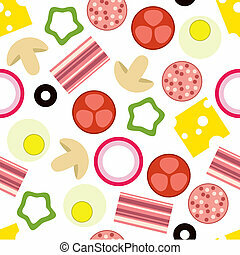 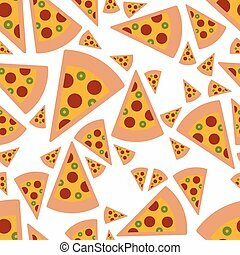 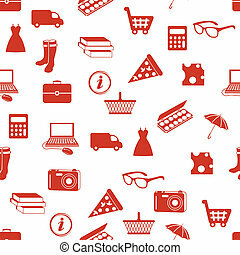 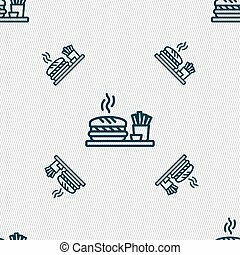 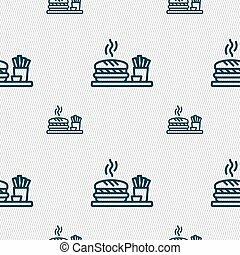 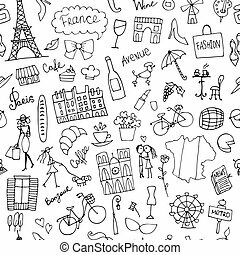 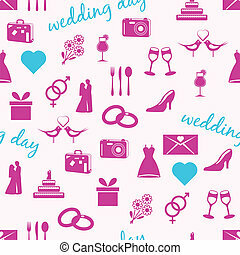 Seamless monochrome pizza pattern for fabric, wallpapers, wrapping paper, cards and web backgrounds.